Playing for free in the slot Valkyrie from the company ELK Studios, you will join the squad of fearless girls and help the Valkyries to win the battle. On the technical side, this is a five-reel 1024 linear video slot, with a minimum rate of 0.20 euros per spin. 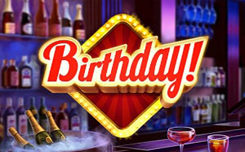 The game has a decent set of additional bonus functions, you can get free spins, additional wild symbols, and also activate the mega symbol. 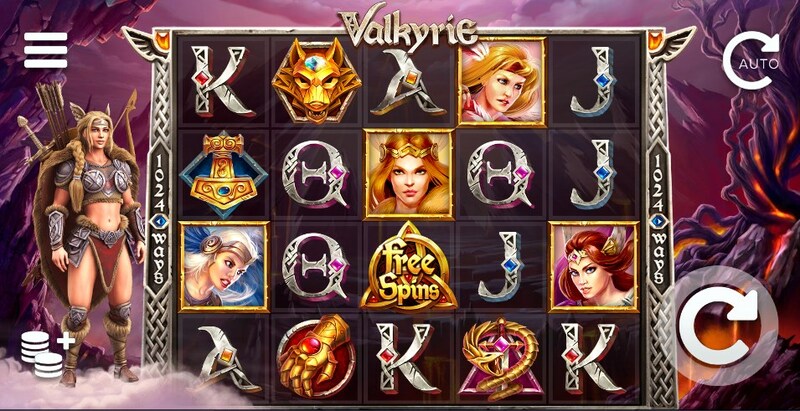 Slot Valkyrie, is based on ancient Scandinavian mythology and displays the story of the daughter of an ancient warrior, who according to legend resurrected fallen warriors. 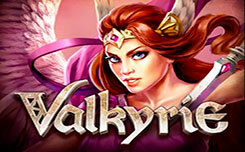 The design of the valkyrie slot has a colorful style with beautifully drawn graphics. The game screen is located on the background of the battlefield that surrounds the mountain landscape with huge and bizarre rocks. On the reels are the symbols of the card values A, K, Q and J. Also, you will find the symbols of the ancient Scandinavian gods, the four warlike girls and their golden armor. 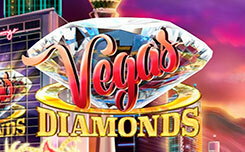 Playing for free in the Valkyrie slot, you can activate three additional bonus features. Shield of Chance – activating, Freya raises the shield of Odin and redirects the glowing rays that are distributed across the game screen, the highlighted cells turn into wild symbols to create advantageous combinations. Sword of Destiny – in this function, the heroine will raise a golden sword, which has powerful power. Flying over the central part of the game screen, it can fill three middle reels and turn them into wild symbols. Arrow of Fortune – Freya launches several arrows into the fiery skies. 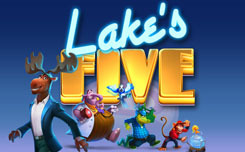 Returning, they appear on the game screen and can launch huge 2×2, 2×3 or 3×3 characters. 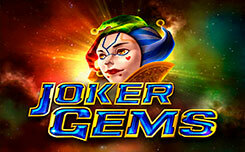 During Valhalla Free Spins you get 3 free spins, where all functions will be activated in a sequential order. 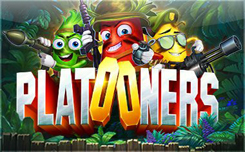 In general, the company ELK Studios has released another excellent slot that can bring up to 5000x with every successful spins. The launch of the slot is scheduled for December 4, 2018.